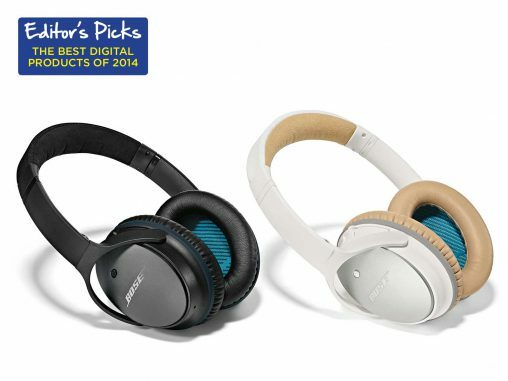 Congratulations to Bose! 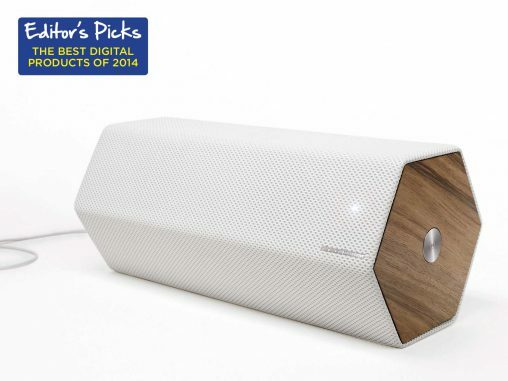 Winner of the 2014 Appliance Retailer Editor’s Pick for Best Digital Product of 2014! Congratulations to Zip! 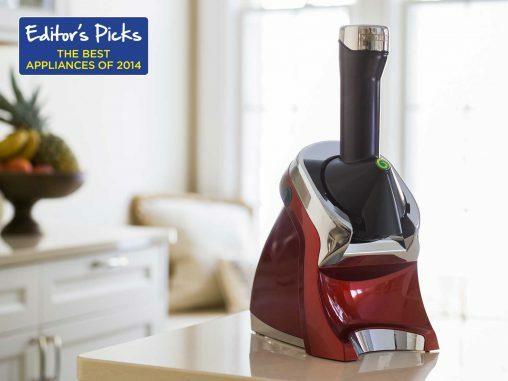 Winner of the 2014 Appliance Retailer Editor’s Pick for Best Appliance of 2014! 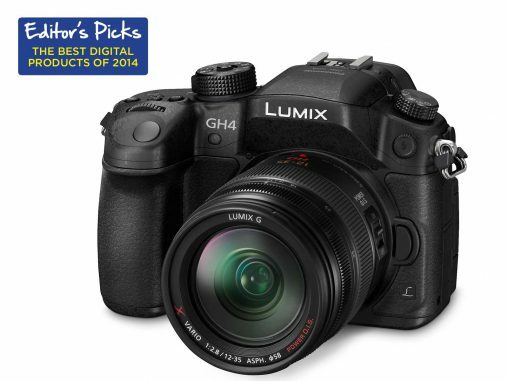 Arguably the best-reviewed camera of 2014, the GH4 offers 4K video recording, high-speed burst shooting at full resolution, an OLED 2 million-plus dot Live View Finder and a 16.05-megapixel Digital Live MOS sensor. 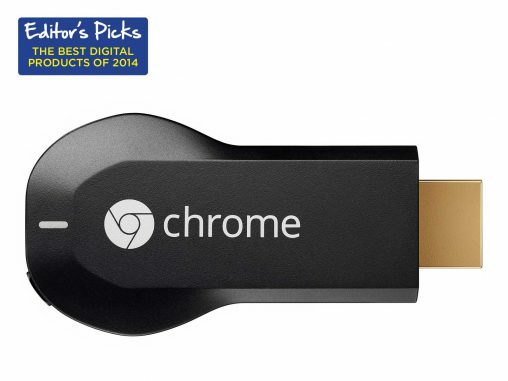 A very flexible device, the Chromecast works with virtually every smartphone, tablet and PC on the market. 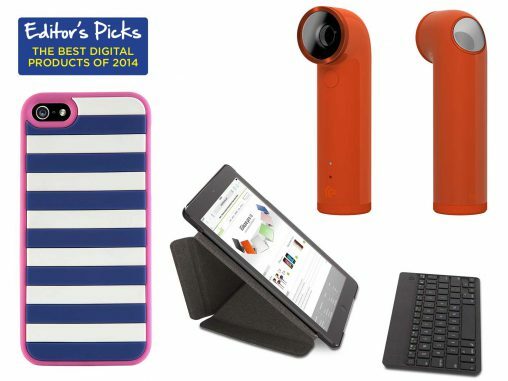 Editor’s Picks — Best Digital Products of 2014: Amazing Accessories! 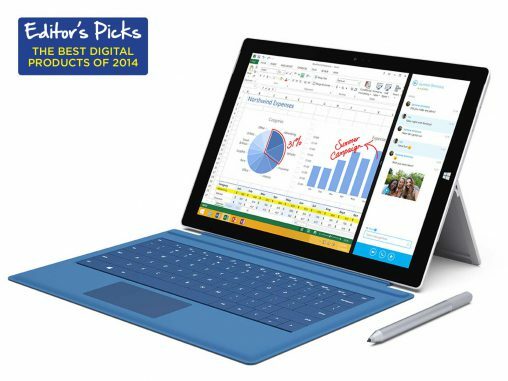 We’ve been recognising the best Digital Products of 2014 this month: let’s take a look at three of the best accessories to be released this year. 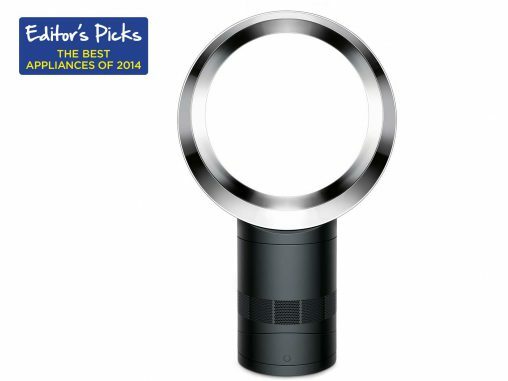 The introduction of a Helmholtz cavity to Dyson’s famous bladeless fan form factor has significantly reduced the noise emitted. And with the addition of a sleep timer, it’s perfect for a cool down when going to bed during Australia’s hot summer. Exclusively available from De’Longhi, this capsule coffee machine includes an integrated milk frother for flat whites, cappuccinos and macchiatos. 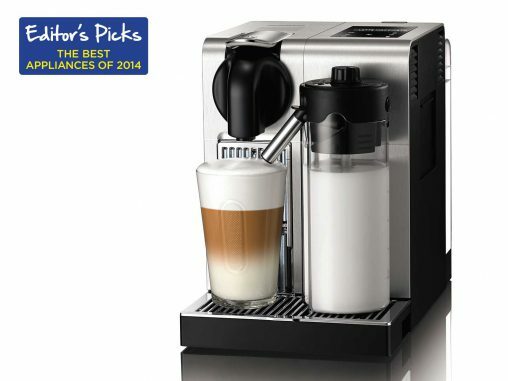 It’s the ultimate Nespresso for Australia’s milk-loving coffee crowd. 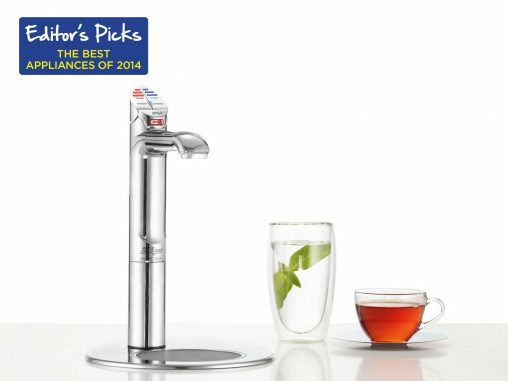 It’s time to recognise a job done well so all through December we’re featuring the Editor’s Picks for the Best Appliances of 2014.